For many of us, spring has finally sprung, as have the multitude of “NEW STOCK” and “MID SEASON SALE” signs in store windows. Tempting, right? But it’s also a bit overwhelming. 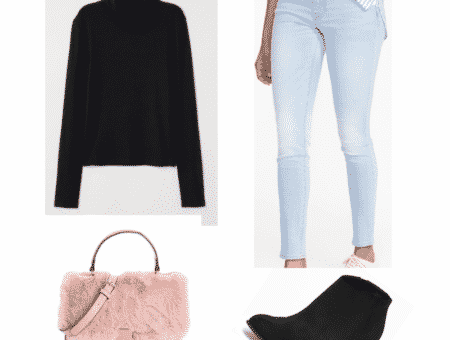 Because with the amazing variety of trends for the upcoming warmer seasons, it can be tough to envision how they all fit together, as well as where exactly you could wear them! 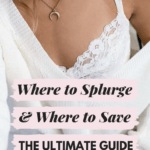 And since most student budgets don’t allow for buying a new wardrobe each season, it’s essential to pick pieces that have staying power, that you know you will wear, and that you can easily match with pieces already in your closet. 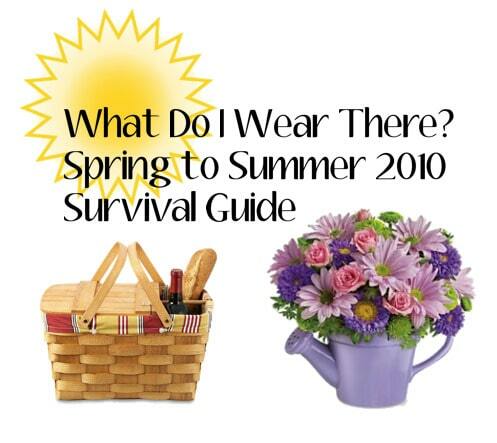 Therefore, I’ve created this Spring-to-Summer 2010 Survival Guide, with sample outfits that show off some of this season’s best trends for class, for outdoor activities (finally! ), and for dressier occasions (is it just me or does there always seem to be more of these in the spring?). A few weeks ago, fellow CF writer Tiara wrote an awesome article about incorporating chambray into your spring style, and I immediately fell in love. Unfortunately I haven’t been able to really find any chambray pieces here in London (help me out here, UK readers! ), so I am currently living vicariously through the internet, imagining what outfits I would be wearing with my comfy new chambray shirt. I’m a huge fan of pairing open flannels with girly tunics underneath for chic boy-meets-girl juxtaposition, and I think an open chambray shirt is a great way to take this look into spring. When worn over some simple cotton leggings, the shirt will make you look effortlessly put-together while feeling totally at ease! Toughen up the look with a pair of lace-up boots and a chain necklace, while keeping things feminine by using a curved mascara brush to create full, sweeping lashes. 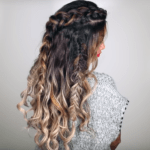 The best part about this look is you can do whatever you want with your hair–whether up in a loose knot or down and free, it will look great! One of the best parts of the spring/summer season is obviously all of the amazing outdoor things you can do! Even before beach weather rolls around, you can still have plenty of outdoor adventures where you will want to be comfortable but look stylish. For this look, I started off with a sporty, surplus-style tank tucked into this season’s hottest shorts, the baggy, ultra-comfy boyfriend shorts! To give the look more shape and a flash of print, add a fun belt like this colorful one. If it’s still a bit chilly, bring along a knit cardigan to throw on. Add sunglasses, a statement ring, and your favorite pair of flats to pull together a look that will allow you to have lots of fun while still looking fabulous. 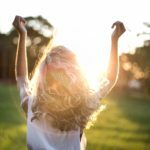 As I mentioned at the beginning of this article, it seams like there are always so many occasions to dress up in warm weather! 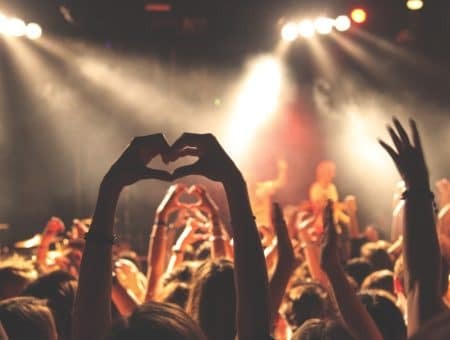 From award ceremonies to graduations at school, graduation parties, concerts, plays… the list goes on and on! And as much as I love wearing my treasured sundresses, sometimes I want to stick out from the floral crowd that crops up at all fancier warm weather events. 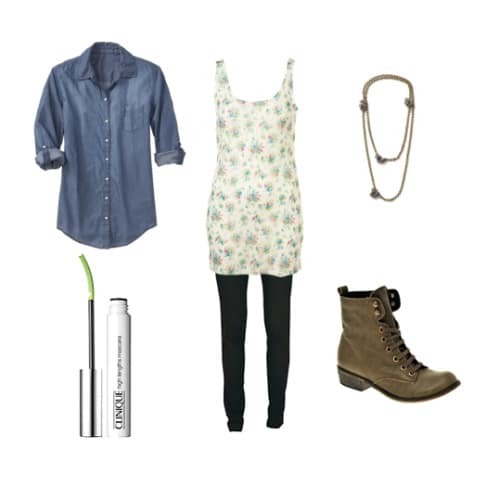 Plus, dressing up when it’s hotter can be tough, as you want to look covered up but still feel cool and comfortable. That’s why I love this dress–it manages to make stark black-and-white fun and summery with its flirty shape and detailing. In fact, I was even hesitant to add any accessories since it’s so adorable on its own! These simple heels are great because they don’t take too much attention from the dress, and the wrap style subtly echoes the dress’ shoulder detail. Along those same lines, geometric earrings with pulled back hair will give further emphasis to the dress, while a simple wrap is a smarter choice than a cardigan (due to the ruffled shoulder) if it’s cold at all. As for makeup, stay simple and fresh, sticking to an illuminator that will bring a glow to your cheeks and brow bones. What are your favorite things to do in the spring and summer? What trends and pieces are you coveting? Are there any other “What Do I Wear There” questions you have for the seasons ahead? Let us know in the comments! Tags : Classes, formalwear, Outdoors, Spring, Summer, What Do I Wear There?